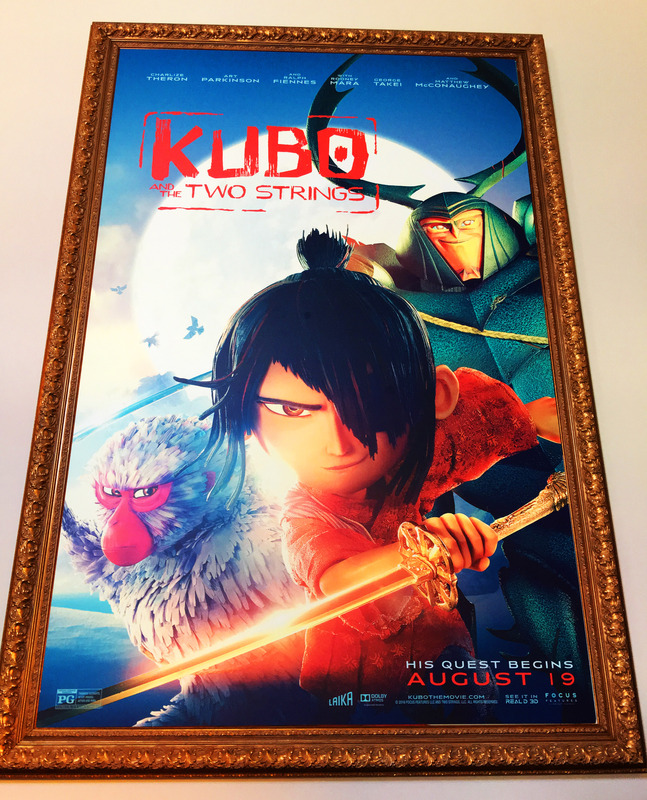 The Beverly Hills Mom » I really can’t say enough great things about the KUBO movie – it has a great story with an incredibly artistic presentation – stop motion is such an amazing art! This entry was posted on Monday, August 29th, 2016 at 2:03 pm and is filed under . You can follow any responses to this entry through the RSS 2.0 feed. You can leave a response, or trackback from your own site. I really can’t say enough great things about the KUBO movie – it has a great story with an incredibly artistic presentation – stop motion is such an amazing art!